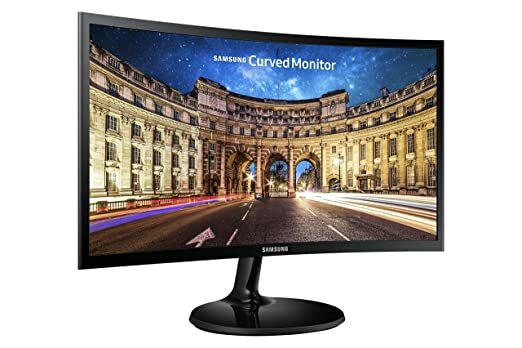 Images from [WayBack] Samsung C27F390 27-Inch Curved LED Monitor – HDMI, VGA: Amazon.co.uk: Computers & Accessories below the fold. 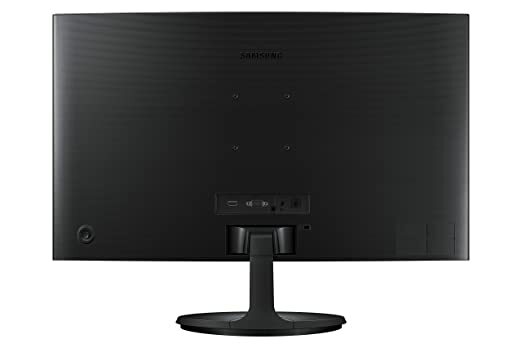 This entry was posted on 2018/09/25 at 21:00	and is filed under 4K Monitor, Hardware, Power User. You can follow any responses to this entry through the RSS 2.0 feed. You can leave a response, or trackback from your own site.